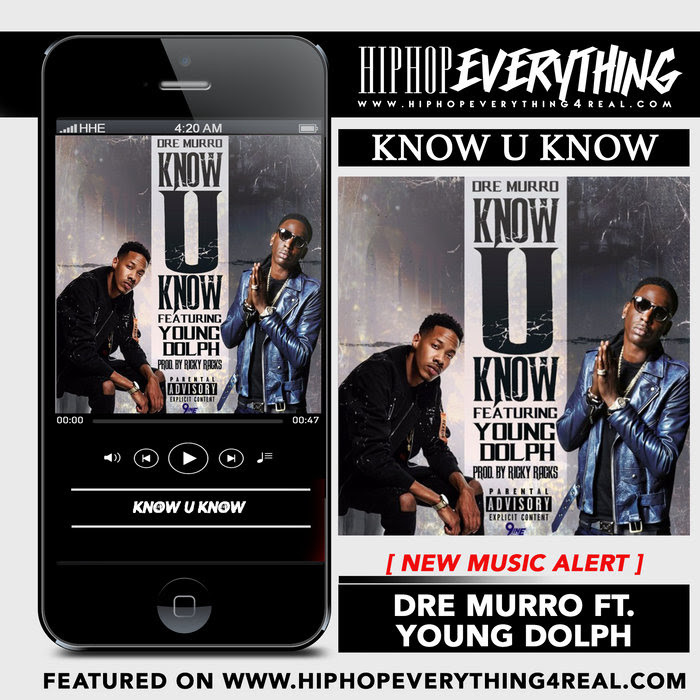 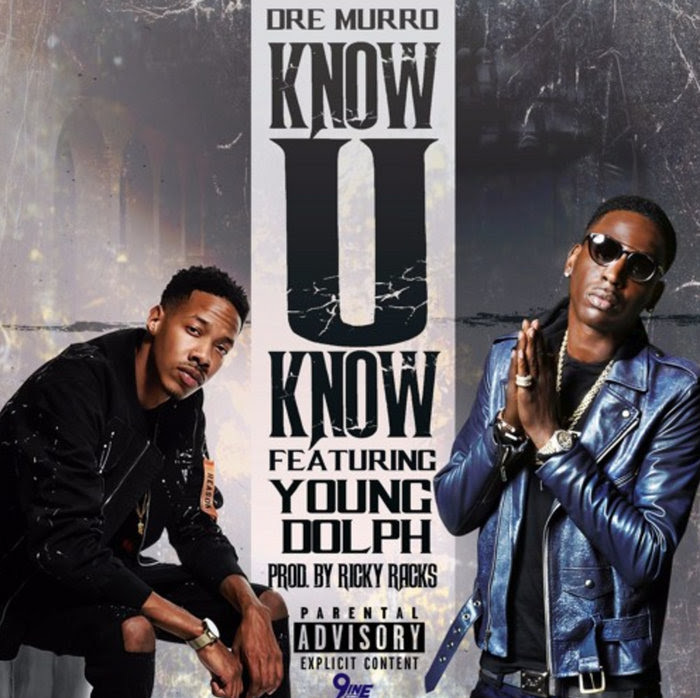 Let Dre Murro change your mood immediately with his smash hit, "Know U Know" featuring Young Dolph, produced by Ricky Racks. 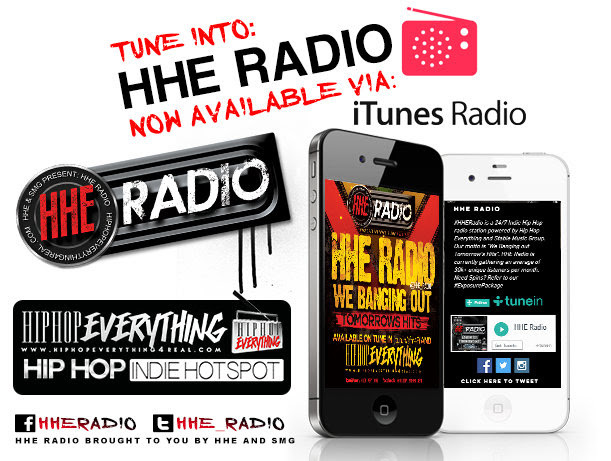 Available now on iTunes, Spotify and all other digital music retailers. 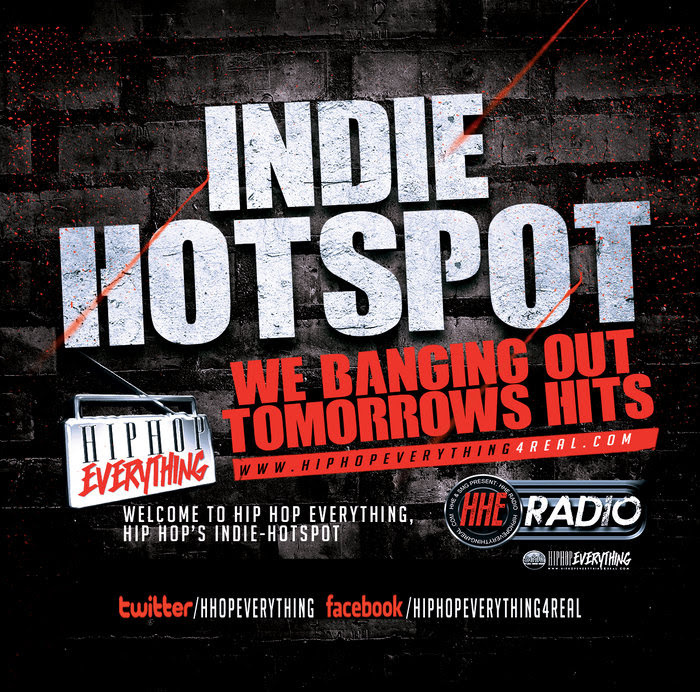 This is definitely on for the clubs!